Epicondylar tape with a pad support, providing excellent pressure focusing, easily attachable, with adjustable compression, made of comfortable fabric. 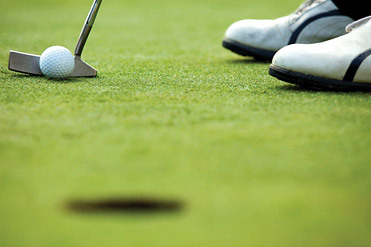 The most common disability of the elbow is known as a tennis/golf elbow. 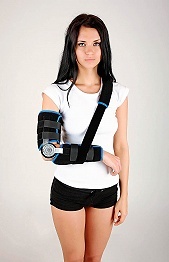 It is an injury of the tendon insertions caused by acute overload, which can lead to a degenerative tendon disease. Prevention and treatment of these problems involves wearing of epicondylar tape that provides relief for the tendon insertion and reduces pain. 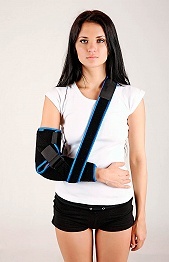 The brace is easily attachable, with adjustable compression. The pad support provides excellent pressure focusing.